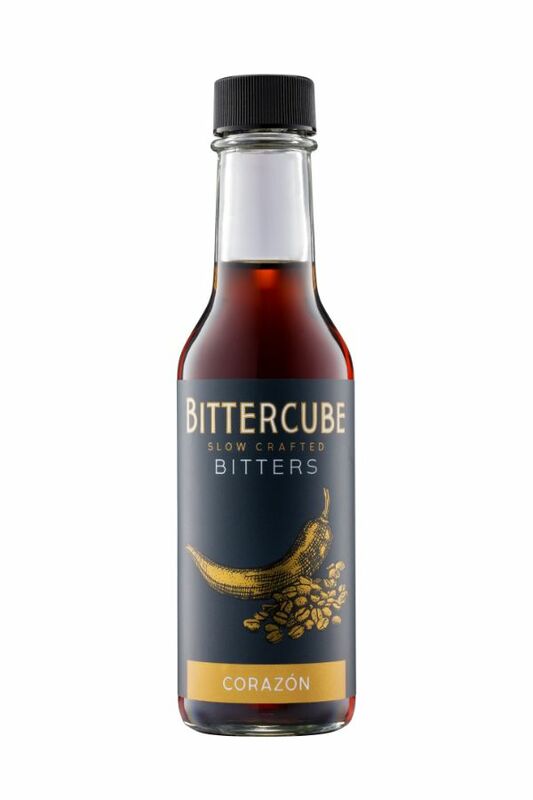 Bittercube Corazon Bitters are made with five types of dried peppers from around the world including Chipotle Morita and Aji Panca, as well as cocoa nibs, coffee and cubeb. Bittering agents include Dandelion Root and Quassia. These robustly flavorful bitters are then softened with agave and sea salt. Heat up your libations with this spicy new year-round offering.